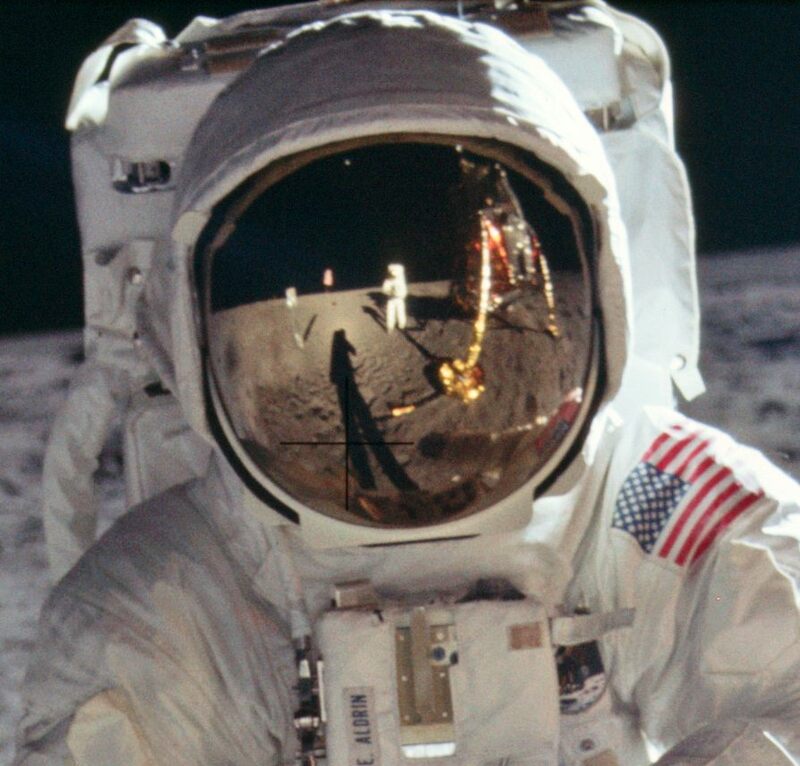 Creo que el título lo dice todo, es una increíble e impresionante colección de fotos de las misiones Apollo. Hay de todo y vale mucho la pena verlas. 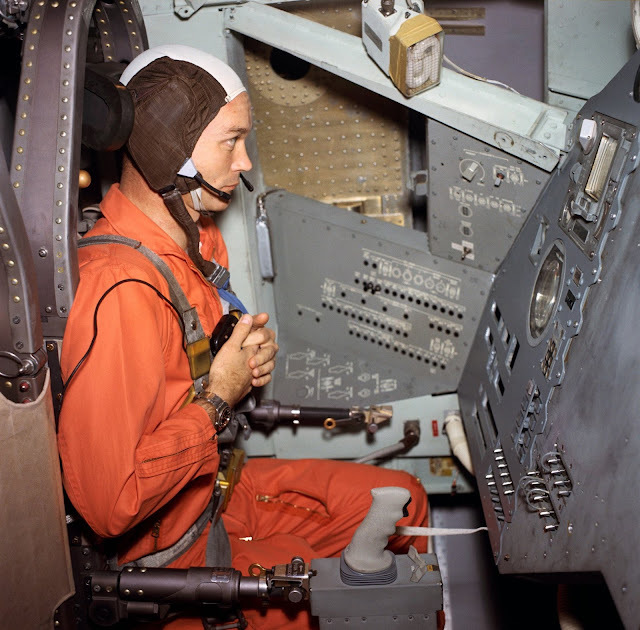 The Project Apollo Archive is an online reference source and repository of digital images pertaining to the historic manned lunar landing program. 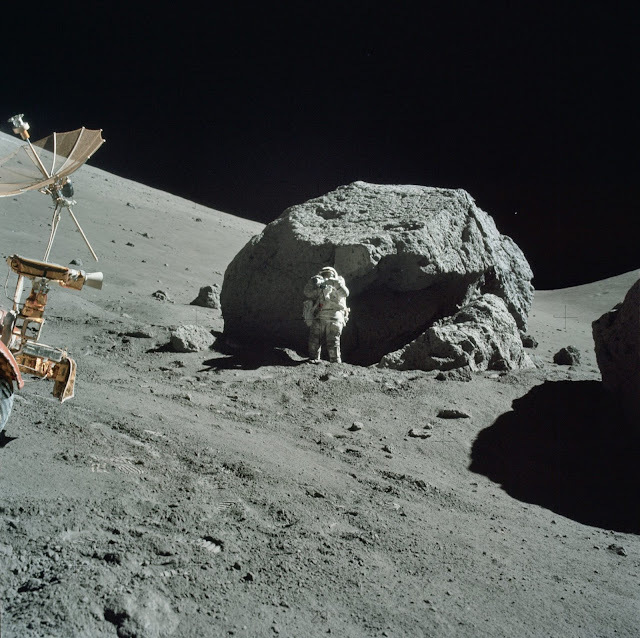 Apollo 17 Lunar Module Pilot Harrison "Jack" Schmidt taking photographs near Fragment 2 of Split Boulder during EVA-3, December 1972. Hasselblad image from film magazine 146/F.Scan courtesy NASA/JSC. 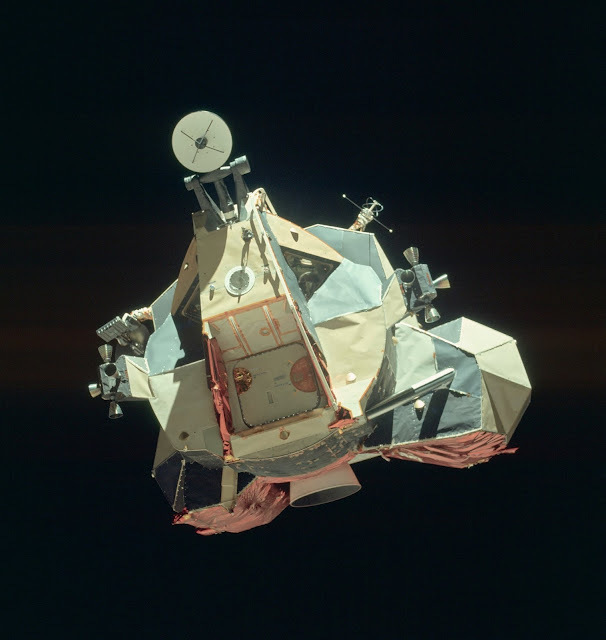 The Apollo 17 Lunar Module "Challenger" ascent stage after returning from the lunar surface, photographed from the Command Module "America" prior to rendezvous. 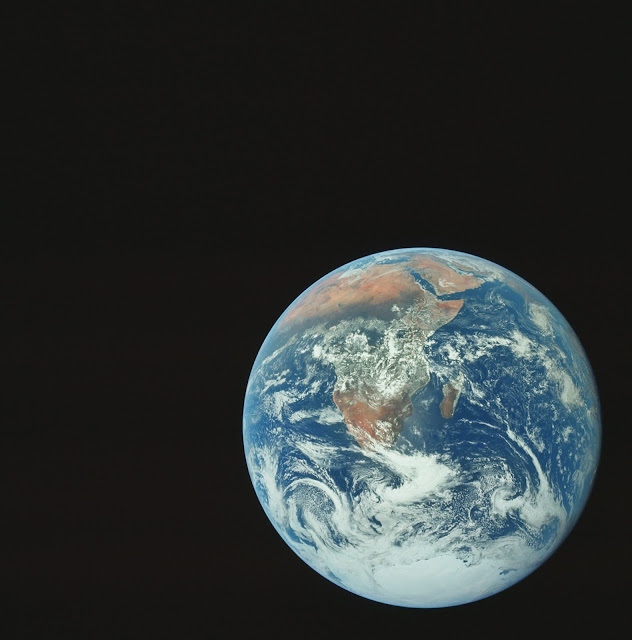 Image courtesy NASA/JSC. 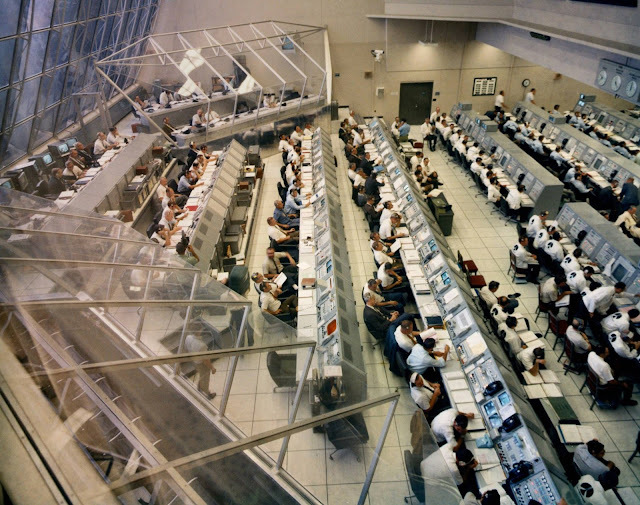 Overall view of Firing Room #2 in the Launch Control Center during the Countdown Demonstration Test for the Apollo 12 mission. October, 1969. Image courtesy NASA/KSC. a view of Earth taken during the translunar coast phase of the Apollo 17 Mission. December, 1972. Scan courtesy NASA/JSC. Return to the Moon, February, 1971. 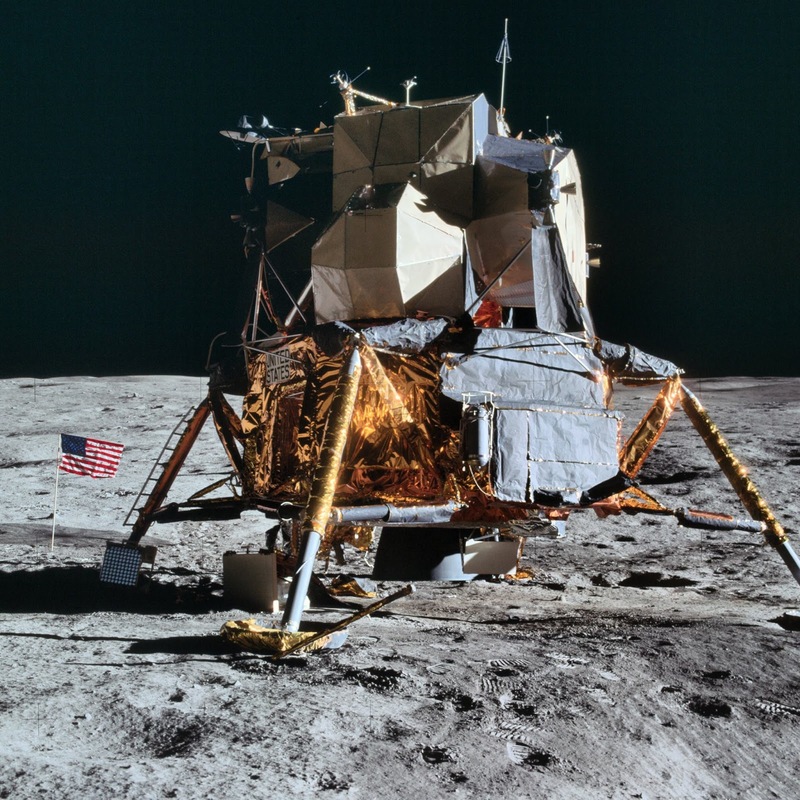 Apollo 14 Lunar Module "Antares" on the lunar surface. Hasselblad image from film magazine 66/II, taken during EVA-1. Scan courtesy NASA/JSC.